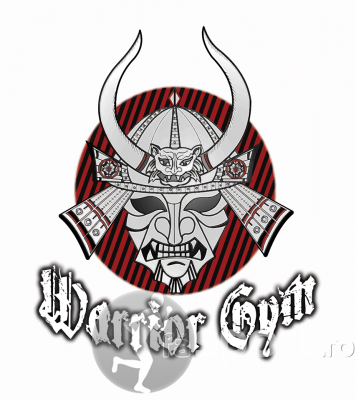 Warrior Gym is a dojo practicing Sei Budokai Karate, a martial arts style with its roots in Japan with influences from Kyokushin Karate, Judo, Jiu-Jitsu and Daido Juku, as well as martial arts such as Tanto Jitsu. The style is great for both young and old practitioners. 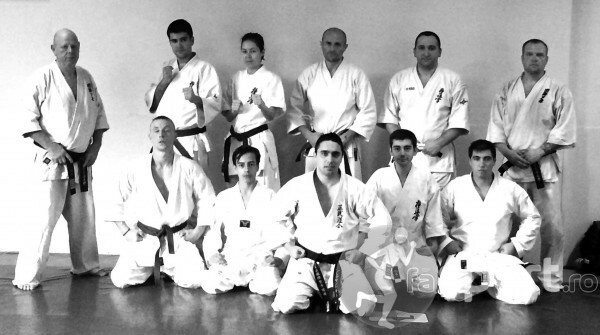 Warrior Gym is based in Bucharest and is lead by Sensei Alexandru Lungu, 3rd Dan Sei Budokai Karate. The philosophy of the dojo develops around the following four notions: Discipline, Determination, Self Control and Self Improvement. https://www.facebook.com/warriorseibudokai	Cauti gazduire pentru site-ul tau?